At Photofusion we are committed to providing the best possible photographic printing resources and services for those wanting to produce quality black & white and colour traditional handprints. Our rental darkroom continues to be one of the best equipped in the country, offering affordable access to top quality equipment for both black & white and colour negative printing, along with expert advice and assistance from our vastly experienced team of technicians. 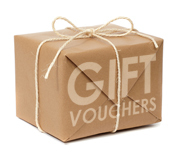 You can pick up printing paper Parallax Photographic Coop who are based here at Photofusion. Non-members must pay at the time of booking. Photofusion Members can pay on arrival. Please note that you cannot process your own films at Photofusion. Our darkroom is only for the printing of negatives. However, we do offer a very competitive film processing service. When using the Photofusion Darkroom for the first time, users will undergo a short induction into the equipment and practices, and the technicians will be available for support and advice throughout the session. 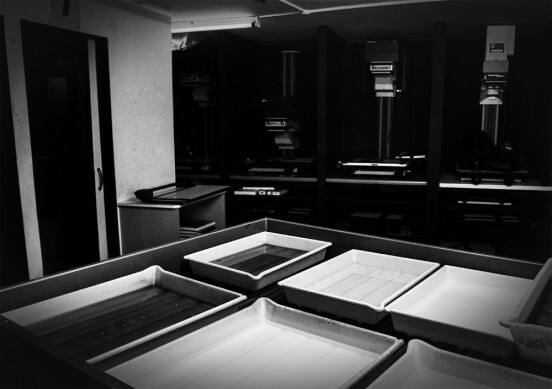 Click HERE for more info on our darkroom inductions. Photofusion does not allow the booking of an enlarger for more than one person at a time. If any darkroom user wishes to bring other persons with them to print, they are required to book and pay for the requisite number of enlargers. We do not allow people to rent an enlarger unless they already know how to print. Photofusion offers frequent workshops and one-to-one tuition if you have never used a darkroom before. Any regular users who wish to bring somebody in to instruct will need to book an enlarger for each person, and will need to arrange this in advance with the darkroom technician. Darkroom users are expected to supply their own photographic paper, cans of air, gloves, dodging tools, loupes etc. Photofusion supplies all chemistry but anyone wishing to use their own developer needs to make this known at the time of booking. Any person order phentermine 37.5 mg online wishing to use liquid emulsion will need to discuss this in advance with a darkroom technician. The maximum colour print size is 20×24? and the maximum black & white print size is 20×16?. The Photofusion Darkroom provides an air-conditioned space for the archival tray processing and washing of traditional fibre-based and resin-coated prints up to a maximum size of 20×16 inches. There are four black & white enlargers fitted with Ilford 500 Multigrade diffuser light-sources, with lenses and negative masks to enable the printing of most film formats from 35mm up to 5×4” (as well as specialist masks for the printing of black borders if required). The adjacent members’ room also contains machine dryers for both fibre and resin papers as well as custom-built fibreglass mesh racks for the recommended archival air-drying of fibre-based papers. The darkroom also houses three dedicated colour enlargers, each in its own light-tight room with daylight balanced viewing facilities – the members’ room and corridor also have daylight balanced lighting to aid with colour assessment. Two of these enlargers are fitted with Advena 5×4” heads with electronic filter control, whilst the third room contains a De Vere 10×8” colour light source. All three enlargers are floor standing, affording the opportunity to produce prints of up to 20×24 inches in size, which are processed through a Colenta 20 inch RA-4 processor, producing dry prints in 4½ minutes. It is also worth noting that the Advena enlargers are fitted with a specialist Multigrade facility, enabling them to be used for black & white printing as well (all three enlargers accept the same range of negative masks as the black & white heads).